Hey!! ⚡️ As you know, we often hear questions like: what niche should I get into? 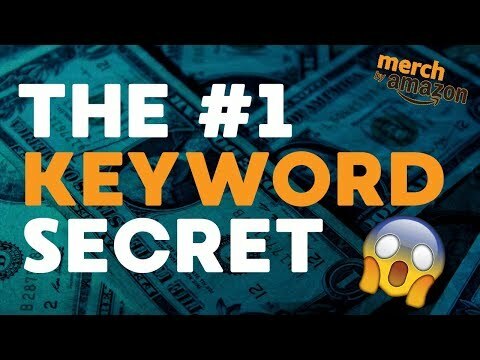 or what keywords should I use?… THIS video answers that question! Rather than guess what people are searching for, use Amazon’s HARD DATA from their autosuggest feature, and this nifty tool is the perfect companion to doing keyword & niche research.